Galway Bartender becomes the first to ever reach Global Cocktail Competition! 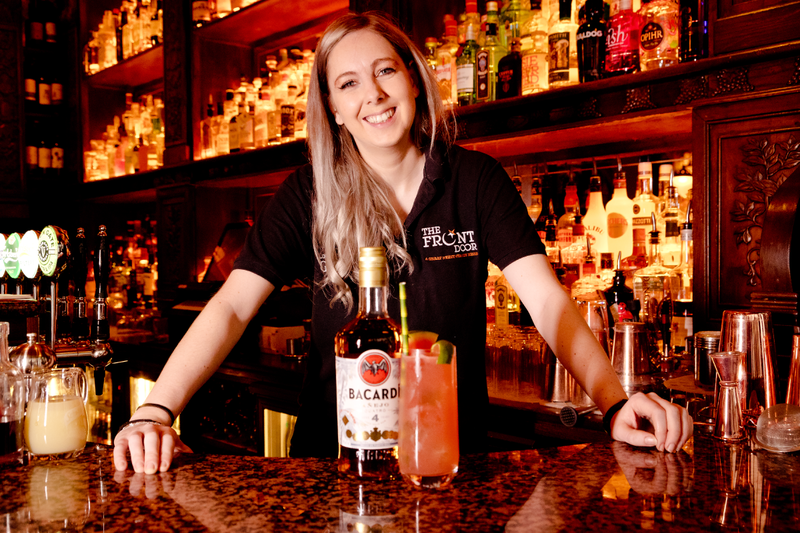 Congrats to Aileen Cunningham, bartender at The Front Door Pub Galway, who is the first person in Galway and one of only three bartenders in Ireland to reach the final stages of the prestigious BACARDÍ® Legacy Cocktail Competition, with her creation ‘Varadero Vibes’! 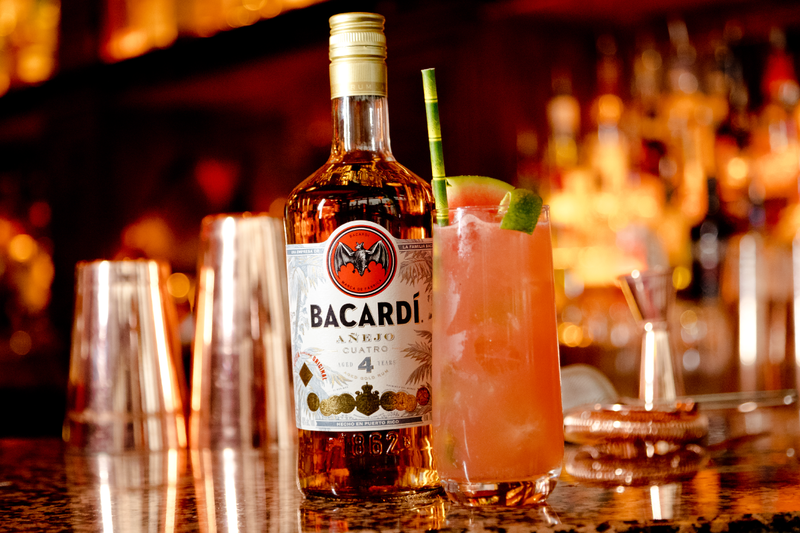 Speaking of her achievements in the BACARDÍ® Legacy cocktails, Aileen says ‘Needless to say I’m thrilled to be a finalist in such a prestigious cocktail competition. ‘Varadero Vibes’ is a really special drink that I think can become a real industry classic. Thank you to all the team and customers in The Front Door Pub, along with family and friends for their well wishes and support so far’. 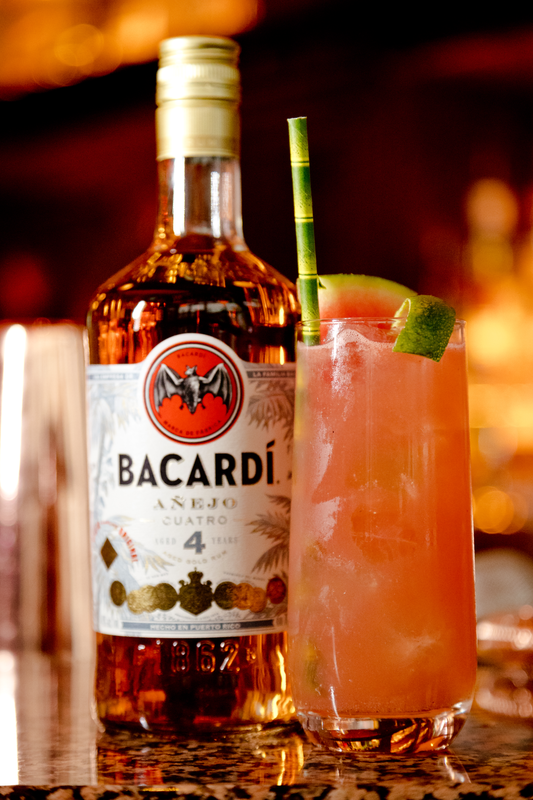 Aileen’s cocktail creation ‘Varadero Vibes’ is a taste of that that holiday buzz we all love. Combining Bacardi Cuatro, fresh watermelon juice, lime, agave, mezcal, black pepper and garnished with a slice of watermelon and zest of lime, it’s now available to order in The Front Door Pub. To celebrate Aileen’s wonderful achievement, you can enjoy a complimentary ‘Varadero Vibes’ cocktail at 9pm this Friday night, 8th February. But arrive early to our cocktail bar as it’s first come first served and we’ve a feeling it will be very popular!